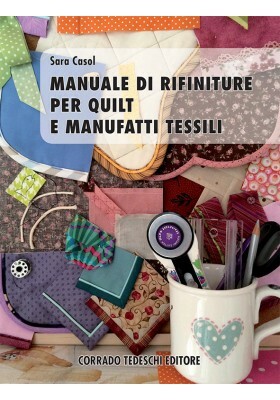 Free-motion: the art of quilting in freedom with the sewing machine - Laura Di Cera (132 color pages, size 210 x 275 mm). 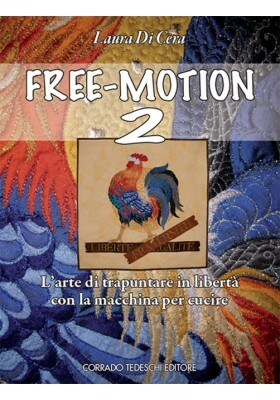 Free-motion 2: the art of quilting in freedom with the sewing machine - Laura Di Cera (128 color pages, size 210 x 275 mm). 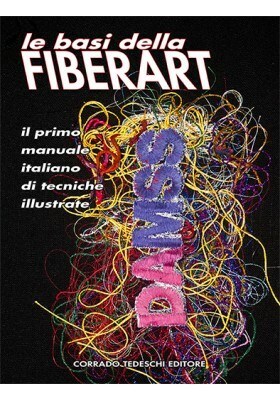 Basic elements of the Fiberart – DAMSS: Daniela and Marco Arnoldi Sarzi-Sartori (116 color pages, size 210 x 275 mm). 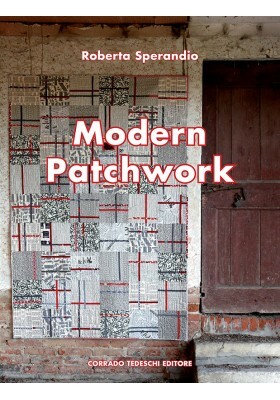 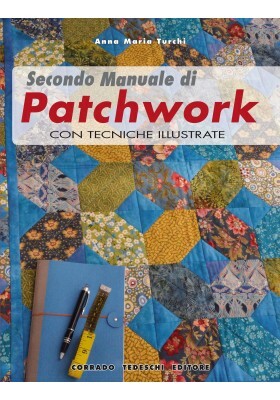 Modern Patchwork - Roberta Sperandio (164 color pages, size 210 x 275 mm). 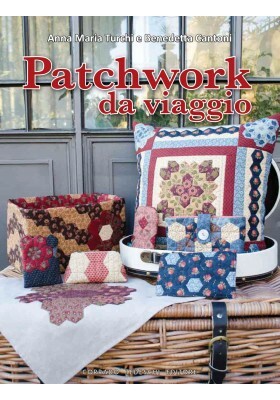 Travel Patchwork - Anna Maria Turchi and Benedetta Cantoni ( 100 color pages, size 210 x 275 mm). 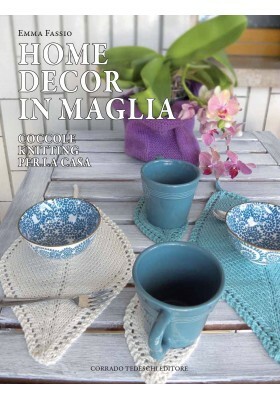 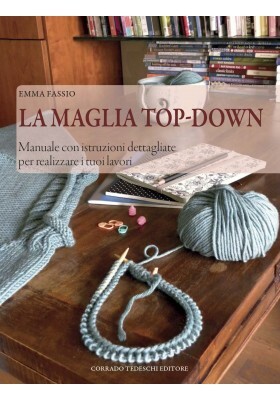 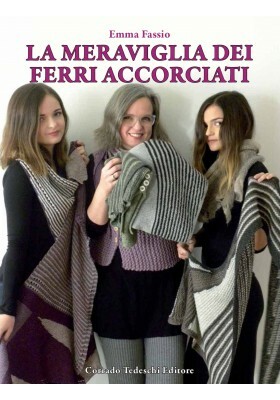 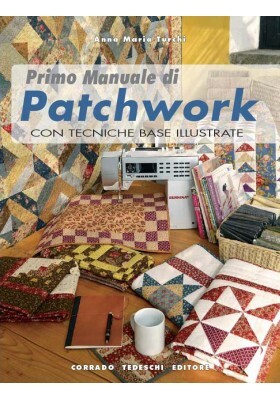 Patchwork and knitting - Many gift ideas - Emma Fassio and Anna Maria Turchi (100 color pages, size 210 x 275 mm). 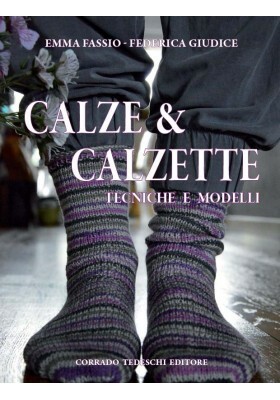 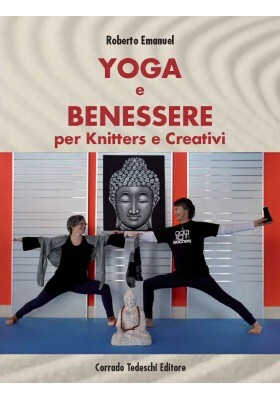 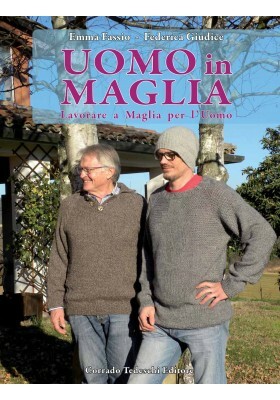 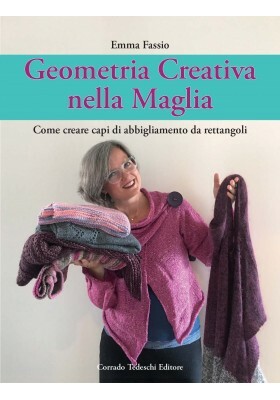 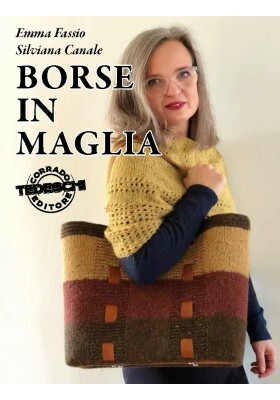 Yoga e benessere per knitters e creativi di Roberto Emanuel. 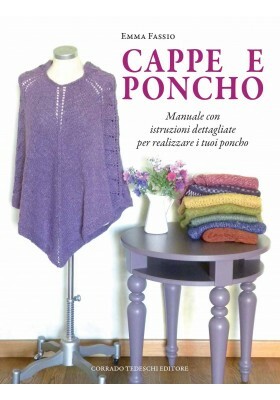 Italian language. 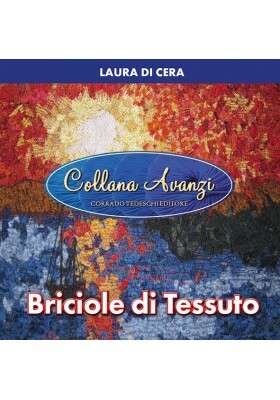 Digital version. 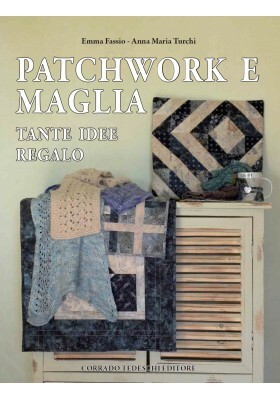 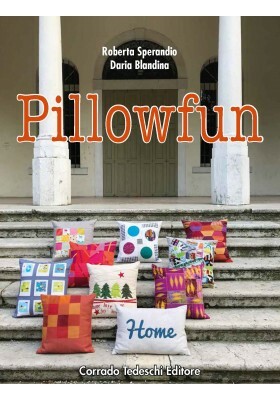 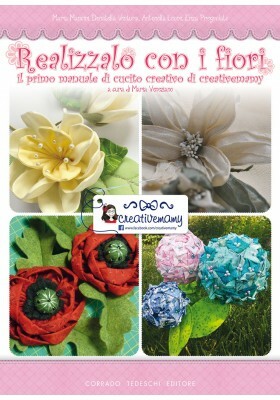 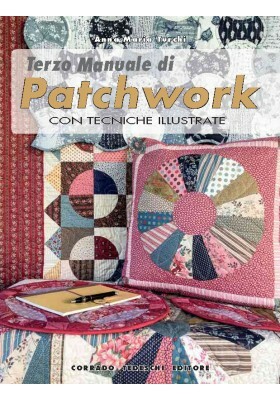 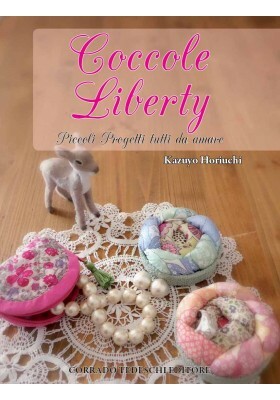 Terzo manuale di patchwork - Con tecniche illustrate by Anna Maria Turchi. 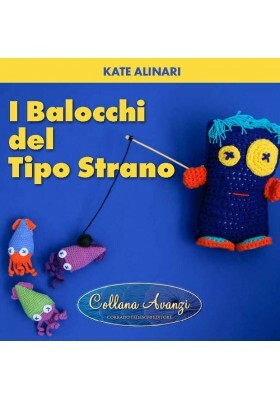 Italian language. 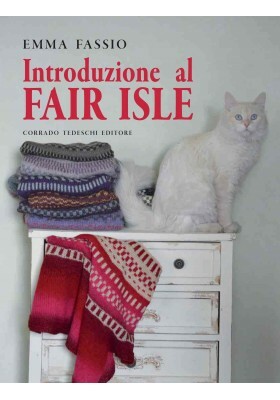 Digital version. 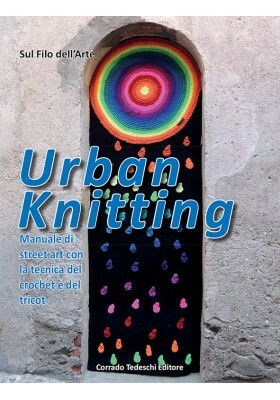 Urban knitting - Manuale di street art con la tecnica del crochet e del tricot - Sul filo dell'arte, by Corinna Farchi, Giulia Gerbi e Lia Necchi. 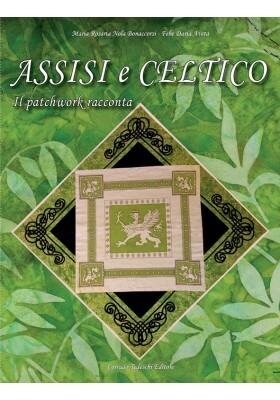 Digital version. 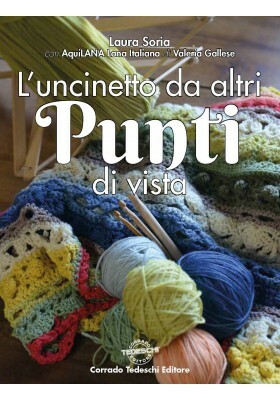 Italian language. 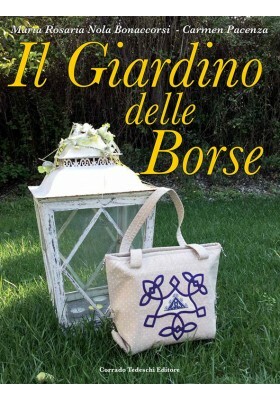 Il giardino delle borse by Maria Rosaria Nola Bonaccorsi and Carmen Pacenza. 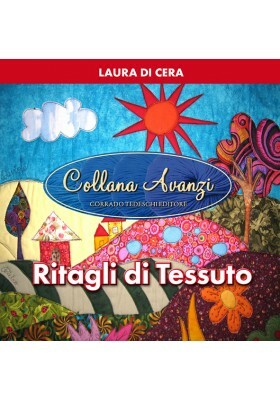 Italian language. 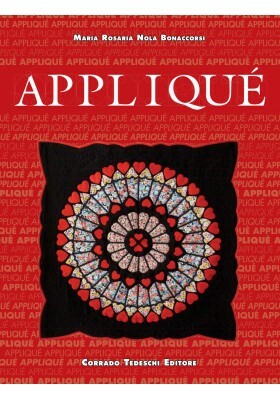 Digital version. 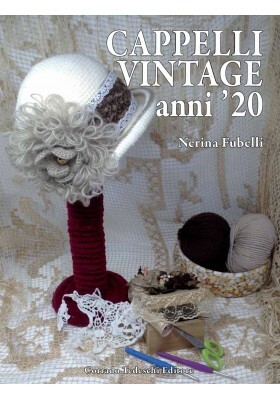 Cappelli vintage Anni '20 by Nerina Fubelli. 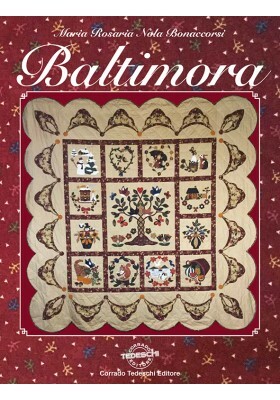 Digital version. 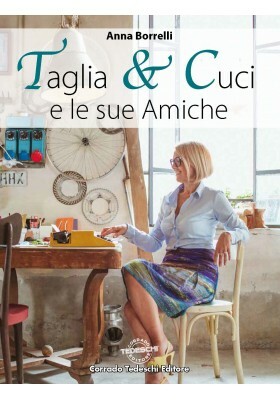 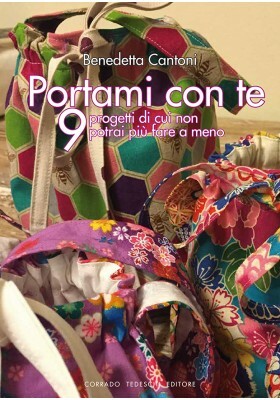 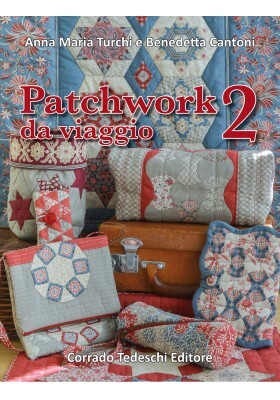 Patchwork da viaggio 2 by Anna Maria Turchi and Benedetta Cantoni. 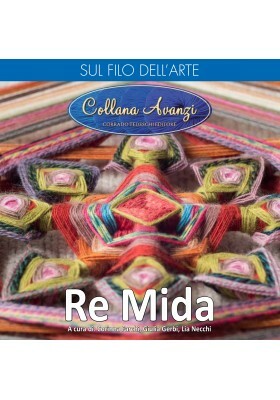 Digital version. 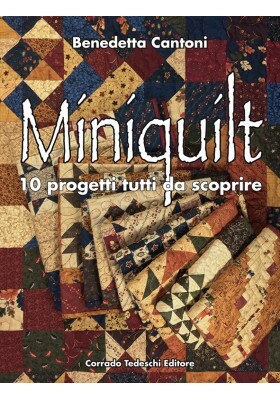 Miniquilt - 10 progetti tutti da scoprire by Benedetta Cantoni. 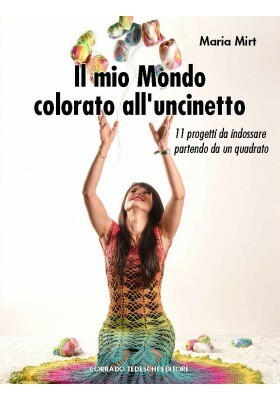 Digital version. 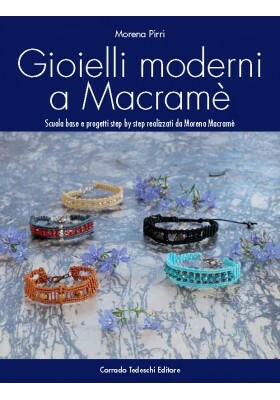 Gioielli moderni a Macramè - Scuola base e progetti step by step realizzati da Morena Macramè by Morena Pirri. 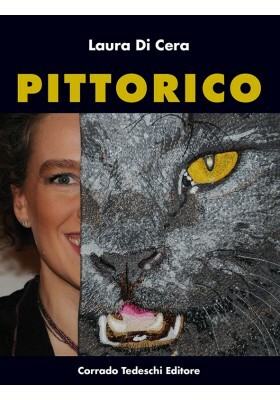 Digital version. 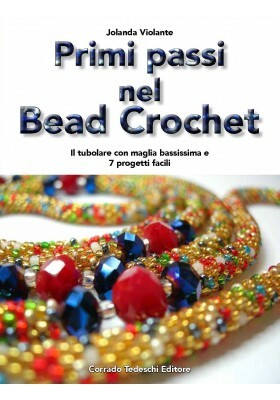 Collana Avanzi - Creare in Maglia by Emma Fassio. 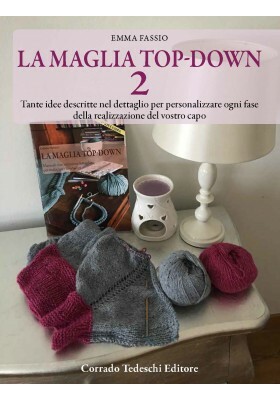 Digital version. 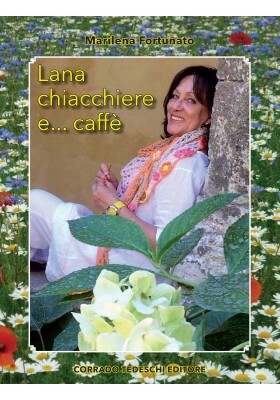 Lana, chiacchiere e... caffè by Marilena Fortunato. 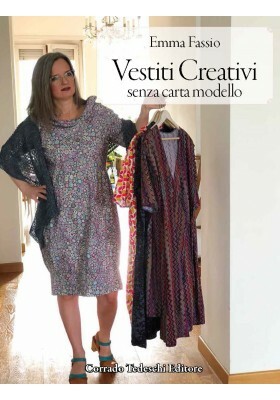 Digital version. 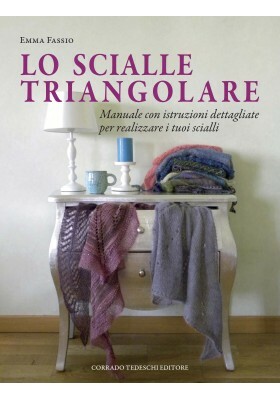 Italian language. 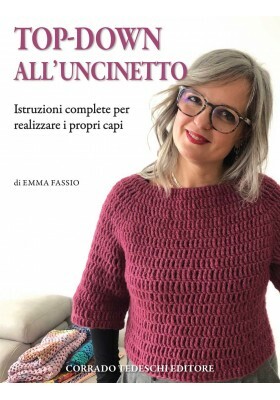 Collana Avanzi - Cucire per i Bebè by Emma Fassio. 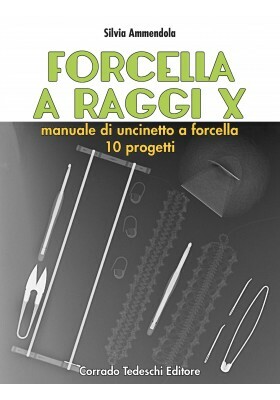 Digital version. 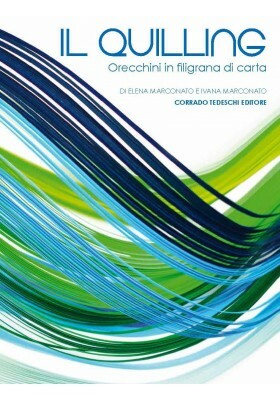 Italian language. 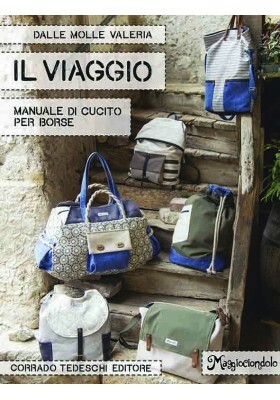 Il Viaggio - Manuale di cucito per borse by Valeria Dalle Molle (132 color pages, size 210 x 275 mm).This handbook, already available, will be available for shipment from 31 July 2017. 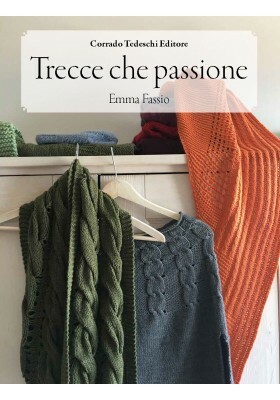 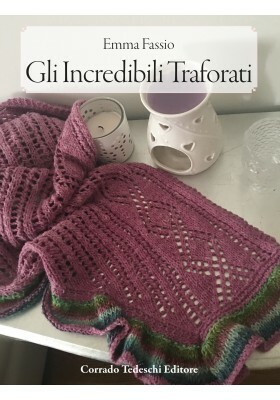 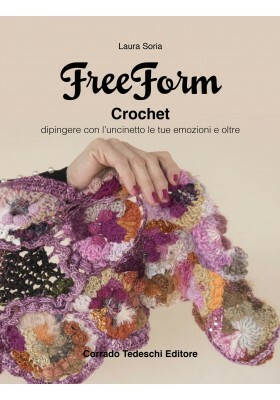 "Baby knitwear" by Emma Fassio and Federica Giudice This handbook is born from a friendship and a shared passion for knitting and the realization of projects for babies, in order to cuddle and warm them. 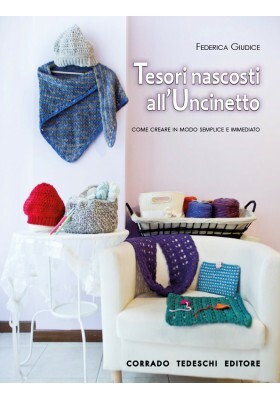 Designed for both the most experienced and for people who for the first time approach the world of knitting. 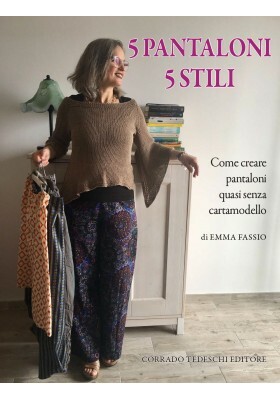 Creative Clothes, Without pattern - by Emma Fassio It is possible to create and sew clothes using destructured shapes or basing on items that we already own and like.